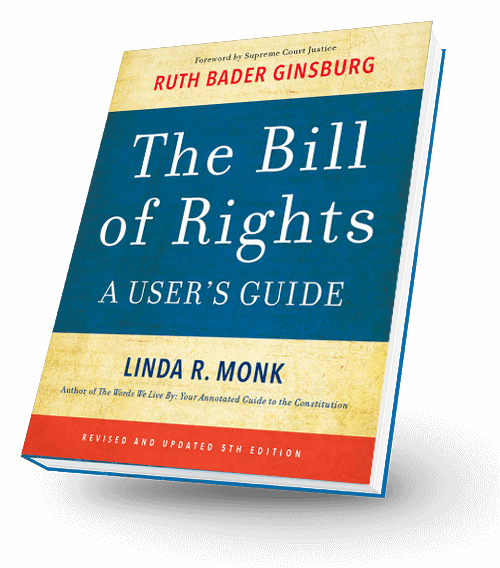 Monk subtitled her book “Your Annotated Guide to the Constitution,” but it is actually a swinging adventure story of how Americans came to define themselves as a nation through the struggle to keep the Constitution functioning as the guarantor of our most fundamental liberties. 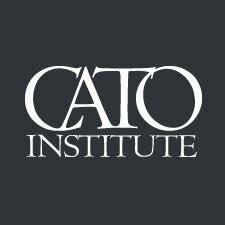 Does Congress Give the President Too Much Power? Linda Monk speaks to the U.S. Capitol Historical Society about Article I of the Constitution.